The Birthday Set - Stamp a Cake's range of Food Grade Stamps. An easy, fun and effective way to decorate. 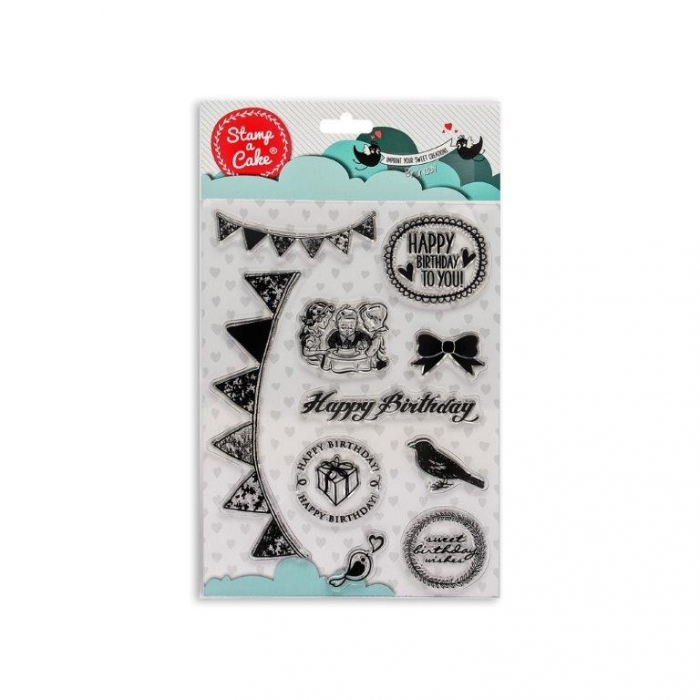 This set is perfect for decorating Birthday, Cakes, Cookies and Cupcakes - 10 different stamps make up this wonderful collection.